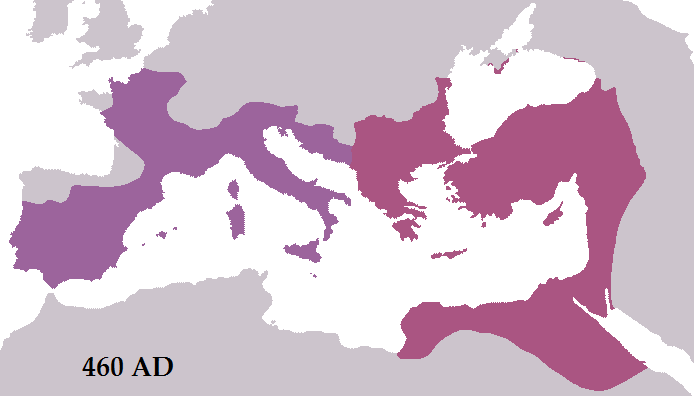 The Western Roman Empire was the western half of the Roman Empire, from its division by Diocletian in 286; the other half of the Roman Empire became known as the Eastern Roman Empire, today widely known as the Byzantine Empire. The whole Roman Empire had been in difficulties since 190 AD when large tribes of people like the Goths, began moving into areas under Roman control. The leadership of Rome was weak; there was a lot of instability as various power groups within the Roman armies kept trying to install their own Emperors, and murdering Emperors who belonged to other groups. This meant the invasions by the Germanic tribes were not successfully stopped. This division did not help the Western Empire which came under increasing invasions from the north from the Ostrogoths, Huns, Franks, Visigoths,and Burgundians. The armies were brought back towards Rome, abandoning England and France The economy could not cope with the increased need for military spending which caused inflation. The citizens were unhappy with rising taxes and rising prices. In AD 398, Alaric and his Visigoths began making attacks closer and closer to the capital. By 410 AD he had captured the city of Rome. In 455 CE, the Vandals captured Rome. In 476 AD the Goths captured the capital. 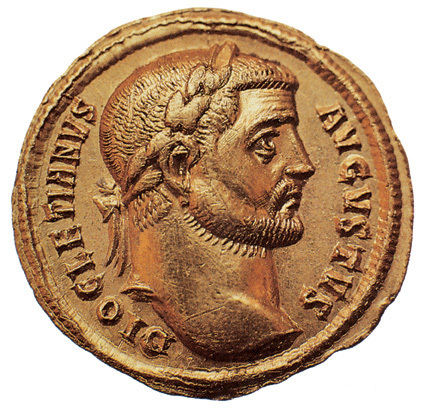 The fall of the Western Roman Empire took place in 476 AD when the leader of the Goths, Odoacer, removed Emperor Romulus. He became King of Italy, and Roman control over the Empire in the west ended. By the is time the Western Empire existed in name only, the Emperor no longer could use military, financial or political power. The organization of the Empire under the Tetrarchy. The Roman Empire during the reigns of Majorian (west) and Leo I (east) in 460 AD. Roman rule in the west would last less than two more decades, whereas the territory of the east would remain static until the reconquests of Justinian I.
Europe in 477 AD. 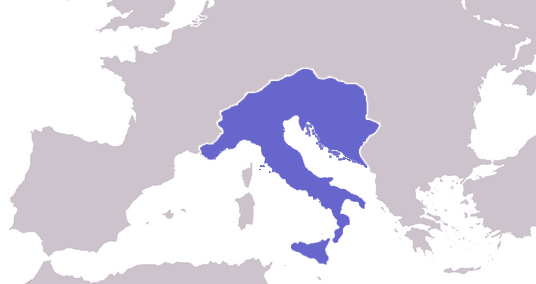 Highlighted areas are Roman lands that survived the deposition of Romulus Augustulus. Western Roman Empire Facts for Kids. Kiddle Encyclopedia.